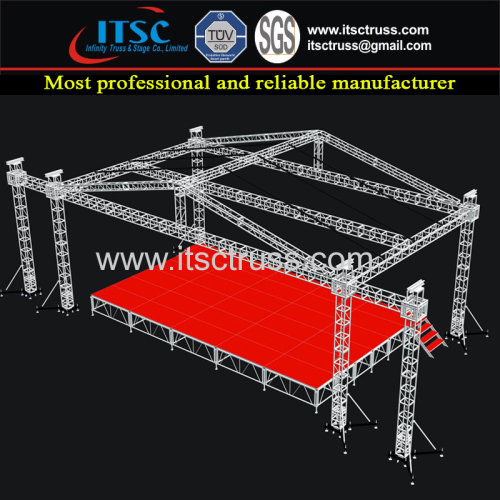 ITSC-BS52 is constructed of main tube 50x30mm, sub-main tube 50x2m and bracing 25x2mm. It is with bolt or screwn and nuts as connection. 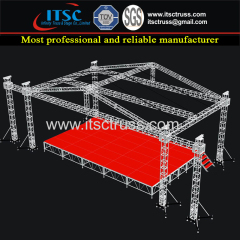 It can be exnted to 18m or 60ft with 900kg capacity. Compared with the spigot trussing, it needs more time to install but its price is competitive with the same capacity.